Ever make a financial move because someone else told you it was a good idea and it turned out poorly? Maybe you already apply data to your decisions, but what if it could be better? Today our guests, Stuart Kruse and Sean Brown are both advocates of applying better data to your investing decisions, and we'll discuss how to make that work. 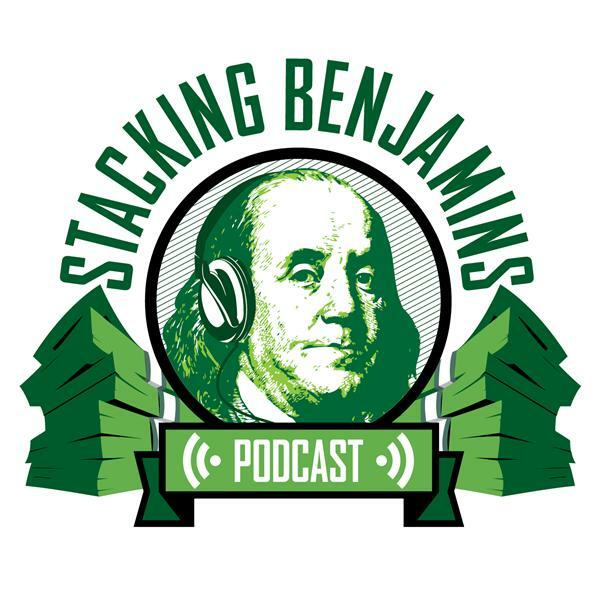 We'll of course have more from the world of financial planning, throw out the Haven Life line to lucky listener Ben, who wonders if he's paying too much in investment management fees, score with some of Doug's delightful trivia, and more.